What will the process industry look like in 2025? More flexible, more integrated, more biological, experts say. 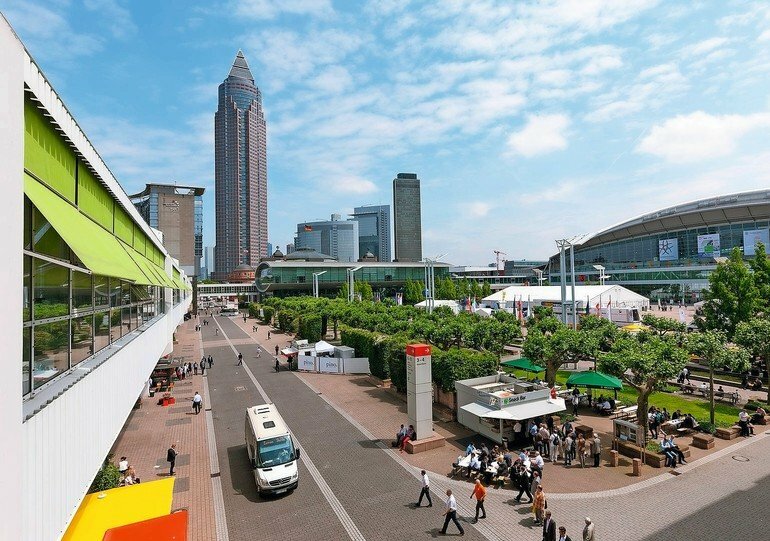 Three focal topics bring “Flexible Production”, “Chemical and Pharma Logistics” and “Biotech for Chemistry” to the forefront at Achema 2018. Achema 2018 is entering the home stretch: on 11 June 2018, the doors of the exhibition and presentation halls will open. 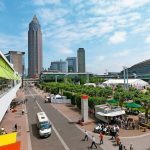 Around 3800 exhibitors and 167,000 participants from more than 100 countries will once again turn Frankfurt into the global centre of the process industries. 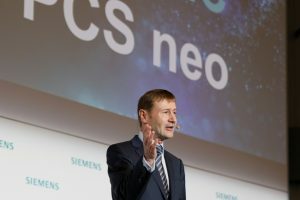 Digitalisation has been a major driver of the process industry for some time – but it’s not an end in itself: “Future chemical production has to react more flexibly – to different raw materials, to volatile energy supplies and to customer demands for more individualised products”, said Dr. Andreas Förster, Subject Matter Expert Chemistry at Dechema. 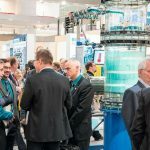 The focal topic “Flexible Production” at Achema 2018 specifically addresses these aspects: modular plants that can be assembled from plug and play components according to the requirements of different processes, production volumes or locations, robust technologies that allow for variations in production volume depending, for instance, on the energy supply or automated process controls that use real-time measurements to optimise processes. Closely related to flexible production is the issue of “Chemical and Pharma Logistics”. This used to be perceived as something happening outside the factory gate, but in times of integrated supply chains it has become a significant factor in production. 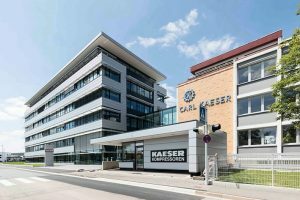 In some areas like personalised medicine, logistics even becomes part of the product: new therapies rely on samples being transported fast and reliably from the bedside to the lab. Using track-and-trace technologies, the location of a sample can be determined at any time – an important feature for quality control not only in the pharmaceutical but also in the chemical industry. 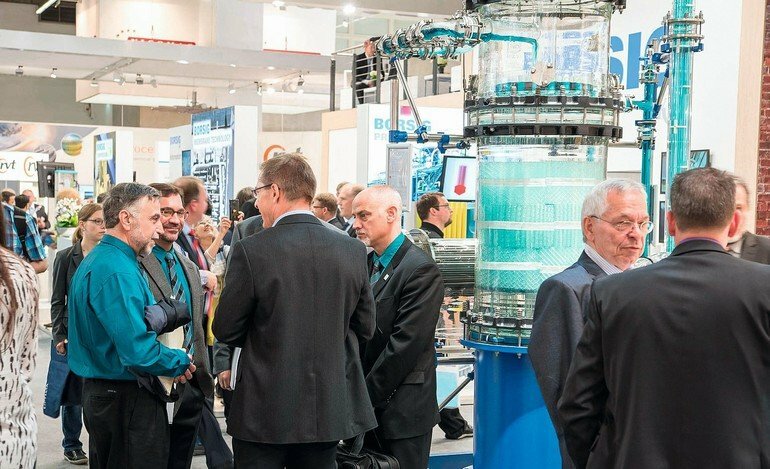 Achema 2018 takes this into account: new solutions are not simply presented in the growing “Pharmaceutical, packaging and storage techniques” exhibition group. The logistics hotspot in Hall 1 additionally offers a lot of opportunities for information and exchange. 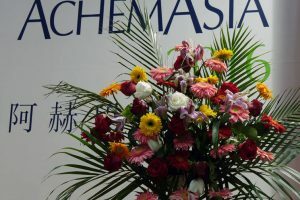 The third focal topic “Biotech for Chemistry” showcases the integration of chemical and biotechnological methods. These are no longer strictly separated; pragmatically, the method of choice is the one promising the best results. Citric acid, for example, has been manufactured since the 1920s by purely biotechnological means whereas for acetic acid, the chemical process is currently more competitive. This leads to questions regarding the development of robust production strains as well as the selection of solvents at the interface between biotechnological and chemical reaction steps.